The Aston Martin V8 Vantage is the epitome of British class and style. 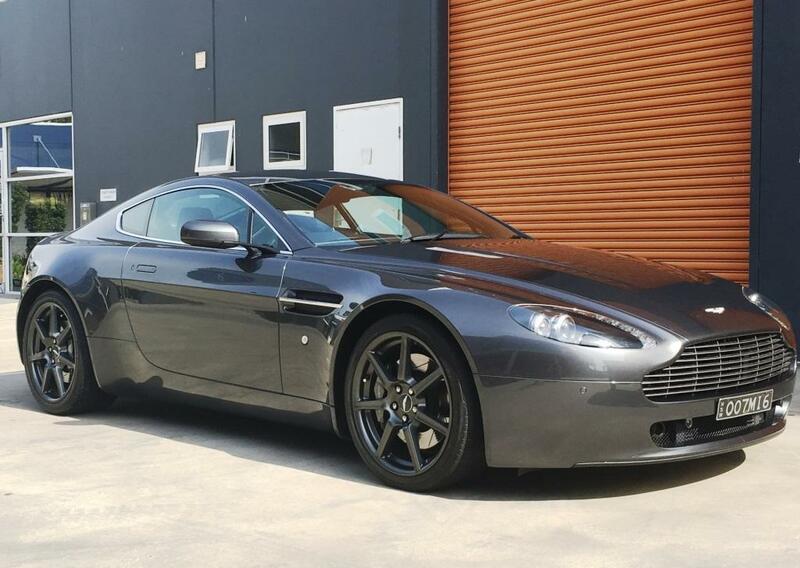 Astons are naturally the choice of James Bond 007, this vehicle oozes elegance and luxury yet is a genuine powerful sports car. 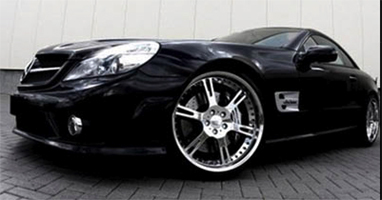 Fitted with 19-inch anthracite spoke alloy wheels, navigation sat nav, luxury leather & suede. 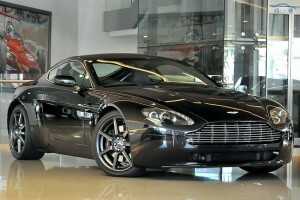 heated seats and 700watt premium sound system. 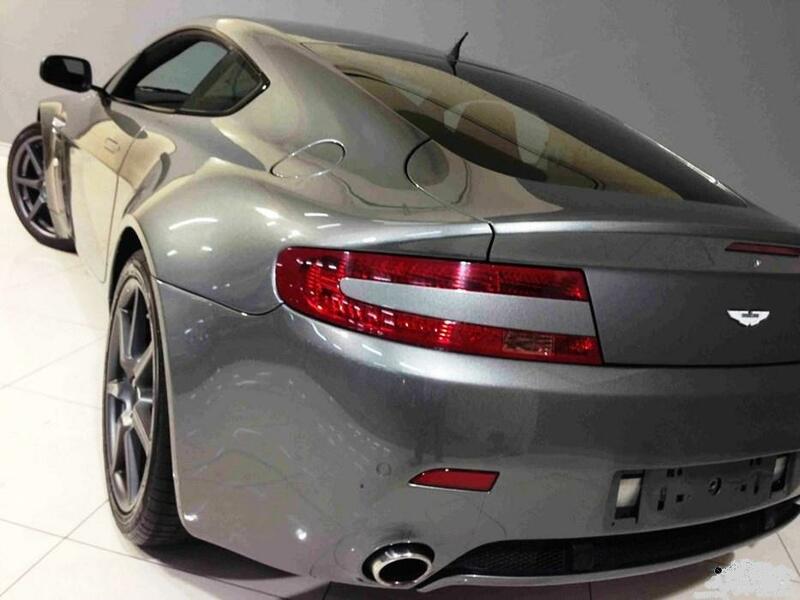 Top Gear rates the Aston as “Uber Cool” and arguably the most beautiful car in the world. 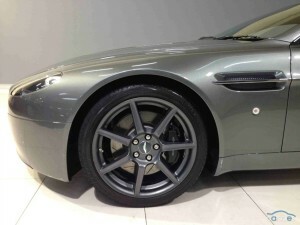 It is as been said when driving an Aston “you feel like the best dressed person on the road”. 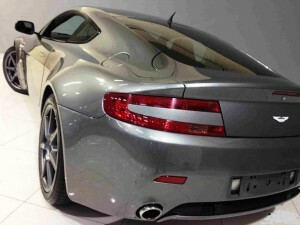 Our car is also fitted with Aston Martin sports exhaust for that incredible Aston V8 sound.